The song title is one of the Easter eggs in her 'Thank U, Next' music video. 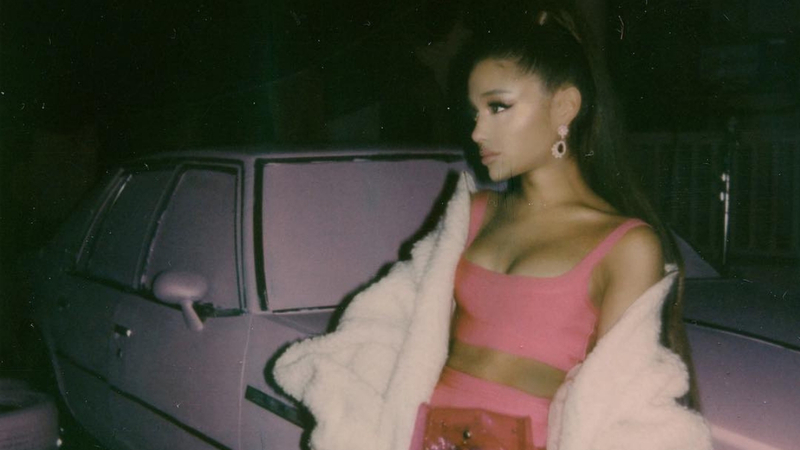 This is not a drill: Ariana Grande is releasing her latest single, “7 Rings,” in seven days. Based on a previous tweet of hers, “7 Rings” is about the rings from Tiffany’s (!!!) that she bought for herself and her friends during what seems like a super fun, champagne-fueled shopping spree. Here’s what three of the seven rings look like, as captured in a previous Instagram Story. Technically, it’s a total of nine rings as her mom and grandma also got theirs, but Ariana explains this was after the song was done. The title of the song was in her “Thank U, Next” music video all along; it was the license plate on her Legally Blonde-inspired car!